Ranging from 2 bedroom apartments and mini chalets to 8 bedroom giants both in town and on the slopes. 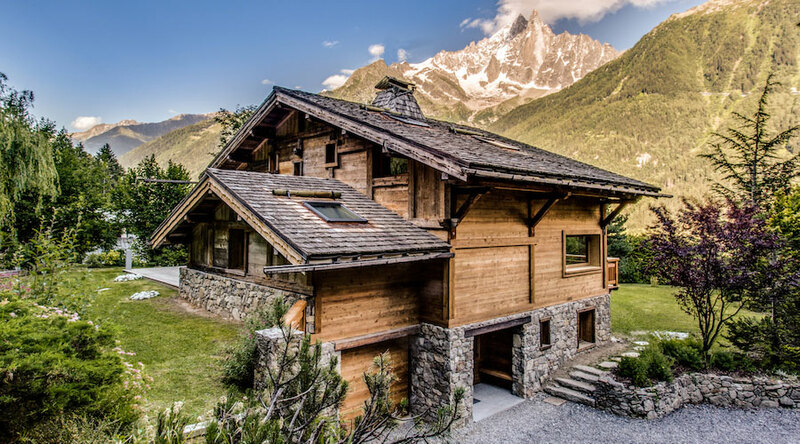 Ten80 holidays is where you will find the broadest range of high quality properties ideal for both family stays and friends reunions in the Alps. Our philosophy is always to find the right property for your stay and back it up with great service and advice on all aspects of your holiday. We have selected only the very best chalets in terms of elegance, equipment, design, location and views for our prestige site. 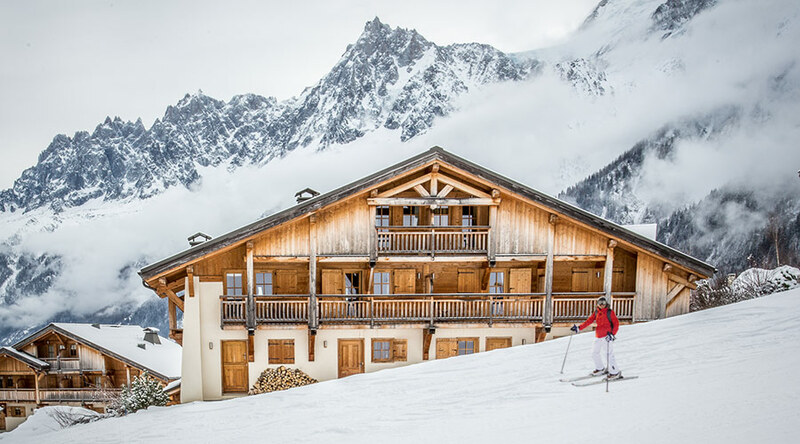 All chalets come fully prepared, with champagne reception, concierge at hand and daily housekeeping included as well as other details that make a real difference. 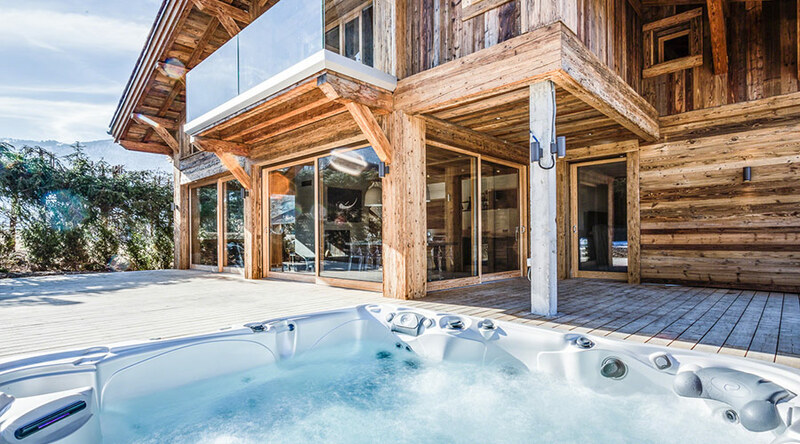 All chalets can be upgraded to a fully catered experience providing exactly what you enjoy went you want it. Looking for the best ? These chalets are all different in style but all are perfect. Whether you are looking for a practical weekend apartment or intend to spend a season living in the Valley, all our properties are maintained by us all year round and offer a great choice of what you are looking for. 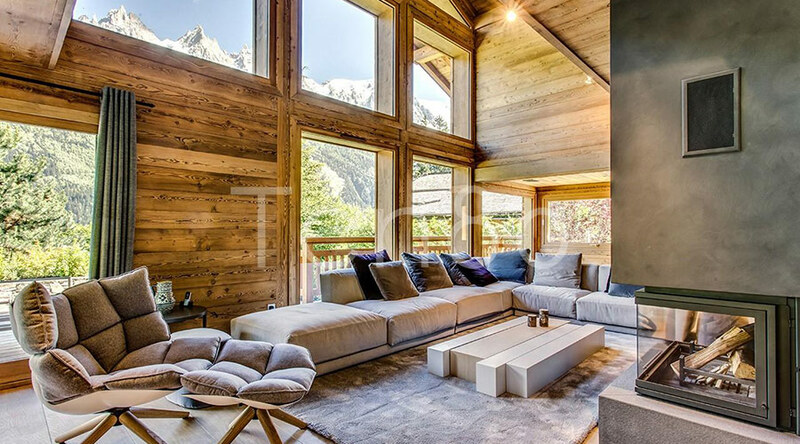 Based in Chamonix, with twelve years of experience, an in house management, maintenance and cleaning team. We are the perfect solution to everything linked to owning, building, buying and enjoying your property. We specialise in maintaining and managing properties of all sizes for both private and rental use from construction through to yearly maintenance or simply being available to our members in case of emergencies. Ten80 Events specialise in delivering bespoke corporate events across Europe for blue chip clients. With experts in our key locations and a base in Chamonix in the French Alps, we have a superb record of successful winter and summer corporate events in the mountains and beyond. We pride ourselves on building events which are exclusively tailored to your needs, whether it's a short executive trip or a whole company conference. Our success is built on our fine attention to detail and our extensive local knowledge which make each Ten80 event truly exceptional.